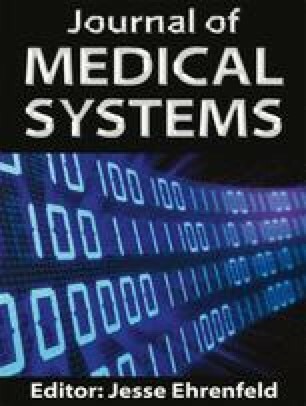 The purpose of this systematic review was to identify features and effects of information technology (IT)-based interventions on outcomes related to drug-drug interactions (DDI outcomes). A literature search was conducted in Medline, EMBASE, and the Cochrane Library for published English-language studies. Studies were included if a main outcome was related to DDIs, the intervention involved an IT-based system, and the study design was experimental or observational with controls. Study characteristics, including features and effects of IT-based interventions, were extracted. Nineteen studies comprising five randomized controlled trials (RCT), five non-randomized controlled trials (NRCT) and nine observational studies with controls (OWC) were included. Sixty-four percent of prescriber-directed interventions, and all non-prescriber interventions, were effective. Each of the following characteristics corresponded to groups of studies of which a majority were effective: automatic provision of recommendations within the providers’ workflow, intervention at the time of decision-making, integration into other systems, and requiring the reason for not following the recommendations. Only two studies measured clinical outcomes: an RCT that showed no significant improvement and an OWC that showed improvement, but did not statistically assess the effect. Most studies that measured surrogate outcomes (e.g. potential DDIs) and other outcomes (e.g. adherence to alerts) showed improvements. IT-based interventions improve surrogate clinical outcomes and adherence to DDI alerts. However, there is lack of robust evidence about their effectiveness on clinical outcomes. It is recommended that researchers consider the identified features of effective interventions in the design of interventions and evaluate the effectiveness on DDI outcomes, particularly clinical outcomes. This study was a part of the first author’s PhD thesis which was supported by a grant from Mashhad University of Medical Sciences Research Council (Number: 931174, Date: JUNE 11, 2014).